Since 1976, Lesko Enterprises has satisfied customer needs by maintaining the highest industry standards of quality and service with a rapid turnaround. From prototyping to the manufacturing, assembly, and packaging of a retail-ready product, Lesko Enterprises has the knowledge, skill, creativity and hardware to bring life to your ideas and make recommendations on materials and processes. 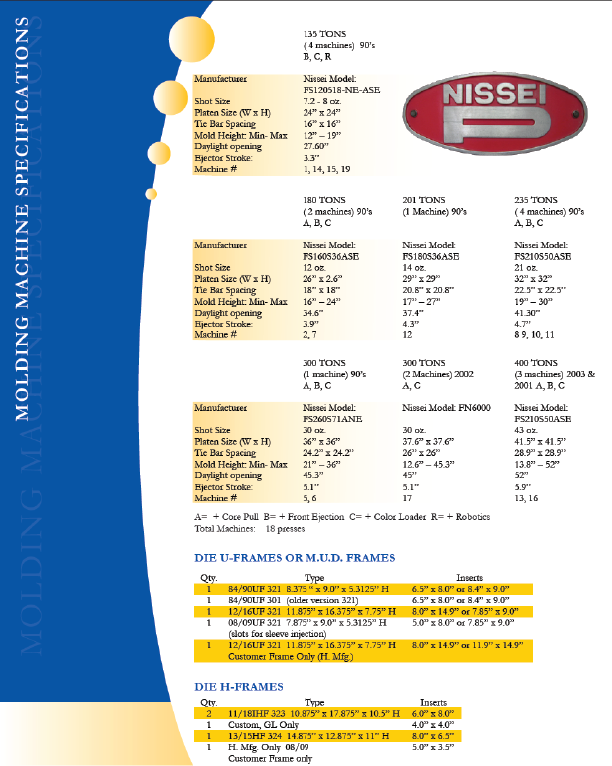 Since we are involved in the entire process, it is possible to fine tune and modify the mold and the molding process to ensure deliverables meet and exceed customer expectations. 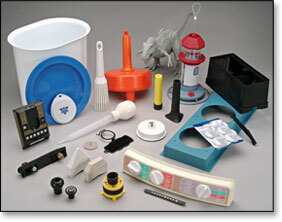 Our custom injection facilities typically work with a variety of materials including: ABS, styrene, polypropylene, HDPE, PET, EVA, PC, PVC, nylons, acetals, glass and mineral filled, alloy blends, elastomers, and commodity and engineered resins. 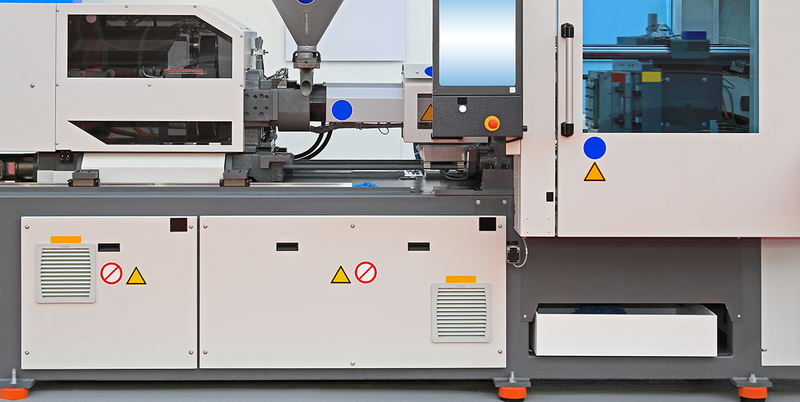 Establishing the right inspection criteria unique to a custom injection-molding project early in the process is essential to achieving highest possible quality. Our Quality Assurance staff is dedicated to developing and implementing a system of quality assurance procedures for maintaining rigid and precise standards, including audit frequency and any inspection fixtures or gauges that may be required. In addition to the machines below, Lesko Enterprises utilizes a computerized tracker-monitoring system, a complete water recovery system, hopper dryers, mold chillers, mold temperature controllers, grinders for reducing material costs, auto-hopper and color loaders, and DME controllers. Computerized Tracker- monitoring system, complete water recovery system, hopper dryers, mold chillers, mold temperature controllers, grinders, auto-hopper & color loaders, DME controllers, Material Silos, and Quality Assurance personnel. Large capacity- Novatec, closed loop desiccant dryer, model DCS 100P Complete Tool & Die services.